Just wanted to tell you that I love your company and I love getting to support local business, being I'm from Petoskey. 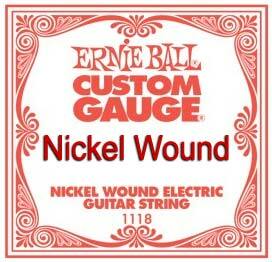 I would like to request that you guys start stocking Ernie Ball strings that are bigger than .074. if you guys carried up through .080 that would be awesome because I would much rather go through you guys than Ernie Ball direct. If it can't happen no worries but I would be stoked if it could. Thanks for reading and happy strummings.